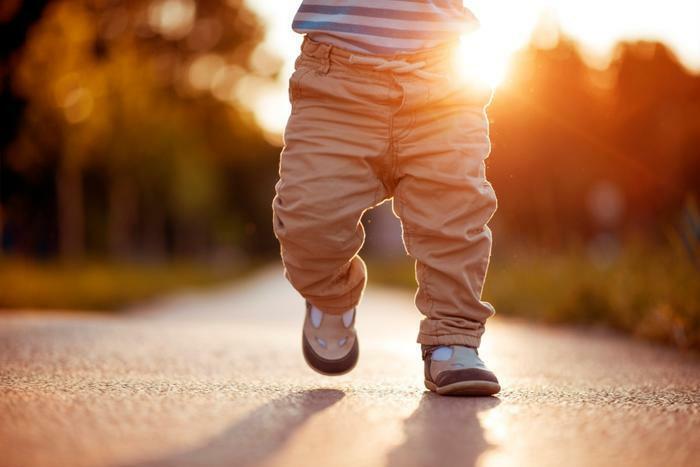 In a new study, researchers from Eunice Kennedy Shriver National Institute of Child Health and Human Development made an interesting discovery about children’s development. According to the group, living closer to major roads can increase the risk of children having developmental delays, as can pregnant women being exposed to high levels of traffic-induced pollution. “Our results suggest that it may be prudent to minimize exposure to air pollution during pregnancy, infancy, and early childhood -- all key periods for brain development,” said Pauline Mendola, PhD. To see how proximity and exposure to high-traffic areas affects developmental delays, the researchers started by looking at data from over 5,800 participants of the Upstate KIDS Survey. The goal was to see how close the participants lived to major roadways, as well as how close their daycare centers were and their mothers’ jobs while pregnant. The researchers compared this information with pollution levels reported by the Environmental Protection Agency (EPA). It was also important to see how children’s development was affected by this, and so the researchers tested the participants every four to six months from the time they were eight months old until they reached three years old using the Ages and Stages Questionnaire. With the test, the researchers were able to gain insight into the children’s problem-solving skills, motor skills, personal social functioning, and communication. The researchers found that both pre- and postnatal exposure to traffic-related pollution affected children’s cognitive development, but postnatal exposure was more harmful. According to the findings, exposure to ozone at eight months increased the risk of failing one portion of the Questionnaire by over three percent. That number jumped to nearly 18 percent by two years old, and nearly eight percent by three years old. Additionally, living close to major roadways led to similar results. Participants who lived less than half a mile from a high-traffic area were two times as likely to fail at least one portion of the developmental test. While air pollution has increased health problems among young children recently, researchers have found that traffic-related air pollution is the impetus for millions of cases of childhood asthma every year. Moreover, researchers have found that both childhood obesity and having a TV in the bedroom can affect children’s cognitive development from a young age.